Coupon valid for your first dental exam and includes necessary x-rays, oral cancer screening and cleaning. Valid for all family members. Does not include scaling or root planing. Our friendly, comfortable office uses state of the art technology, including non-radiation cavity detection. Weekend and evening hours available. Call for an appointment or book online at www.oceansmilesnj.com . Coupons may not be combined with any other offer. With Valpak® coupon only. Coupon void if altered. Expires 05/04/2019. Coupon valid for $100 off any crown, root canal or dental procedure over $500. Not valid with other discounts, coupons or prior services. Some restrictions may apply. Ocean Smiles is a full family dental practice, offering preventive care, root canals, extractions, cosmetic dentistry, dentures and implants. Call us today at 732-276-1179 or book an appointment online at www.oceansmilesnj.com . Coupons may not be combined with any other offer. With Valpak® coupon only. Coupon void if altered. Expires 05/04/2019. Your dream smile awaits at Ocean Smiles! Valid for new patients, coupon valid for free take home whitening trays with a regular cleaning, exam and x-rays. 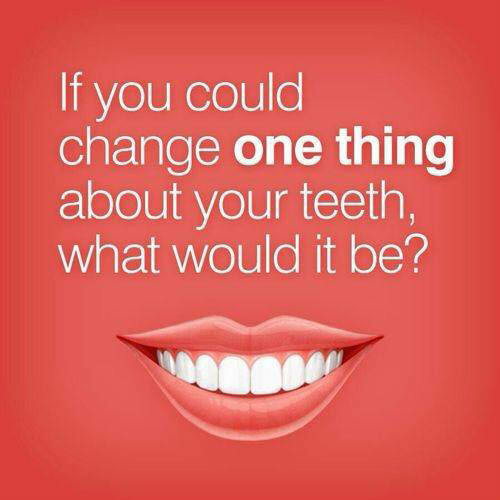 Call our friendly and state of the art dental office for an appointment, or book online at www.oceansmilesnj.com . Ocean Smiles is a full family dental practice with weekend and evening hours available. Give your family even more reasons to smile with our t Coupons may not be combined with any other offer. With Valpak® coupon only. Coupon void if altered. Expires 05/04/2019. Your dream smile awaits! From regular cleanings and dental exams to advanced restorative treatments, Ocean Smiles meets all of your dental needs. Our practice includes family, cosmetic and general dentistry. Whether you need bonding, crowns, veneers or dental services such as root canal or teeth whitening, our caring, compassionate dental team can help. Call 732-276-1179 for an appointment or book your appointment online. Evening and weekend appointments available. Our practice is full service for family, general as well as cosmetic dentistry, and offers restorative treatments such as bonding, crowns, veneers and implants. 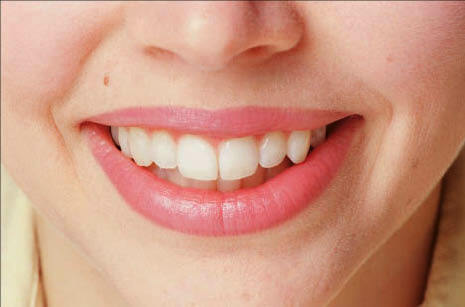 Teeth whitening, sealants, dentures and TMJ/TMD treatment also provided. Ocean Smiles offers a flexible payment plan; please speak with our office staff for details. Financing options also include CareCredit, to help pay for treatments and procedures your insurance doesn't cover. .
Tim Strouse, D.M.D. 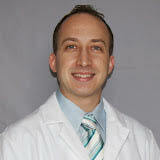 earned his dental degree from Temple University School of Dentistry. At Ocean Smiles, we maintain the highest levels of accreditation in a state of the art dental office. Our convenient location in Brick, NJ provides easy access for patients from Toms River, Lakewood and Jackson, and the surrounding Jersey Shore communities of Manasquan, Point Pleasant and Spring Lake. .